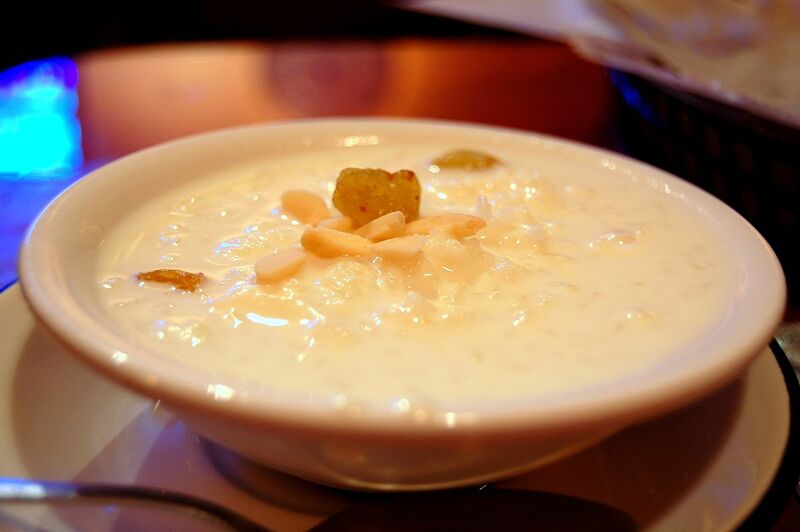 There is no doubt about it (almost everyone can agree) that desserts are the best part of a meal. Some places go all out for it, some far more than others. The list below highlights the best of the best when it comes to places to visit for extreme desserts in San Francisco. Known mainly for its ice cream made from scratch, Smitten Ice Cream creates this old-fashioned dessert and makes it new again. 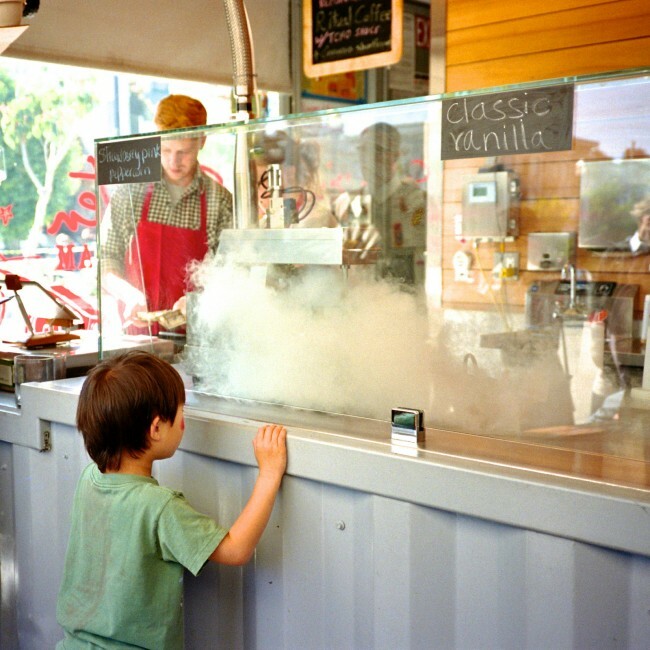 At Smitten, all ice cream is made to order thanks to the liquid nitrogen machine. And with flavors such as cookie dough with pretzels and chocolate chips, as well as toppings such as strawberry prosecco sauce, this place, as its name promises, will make you fall in love with dessert all over again. Although Commonwealth is an American restaurant, its level of desserts cannot be denied. It offers both a tasting and an à la carte menu that changes with the availability of ingredients. Yet the desserts simply do not get any more unique than items such as celery sorbet and beer meringue topped with chocolate ganache. 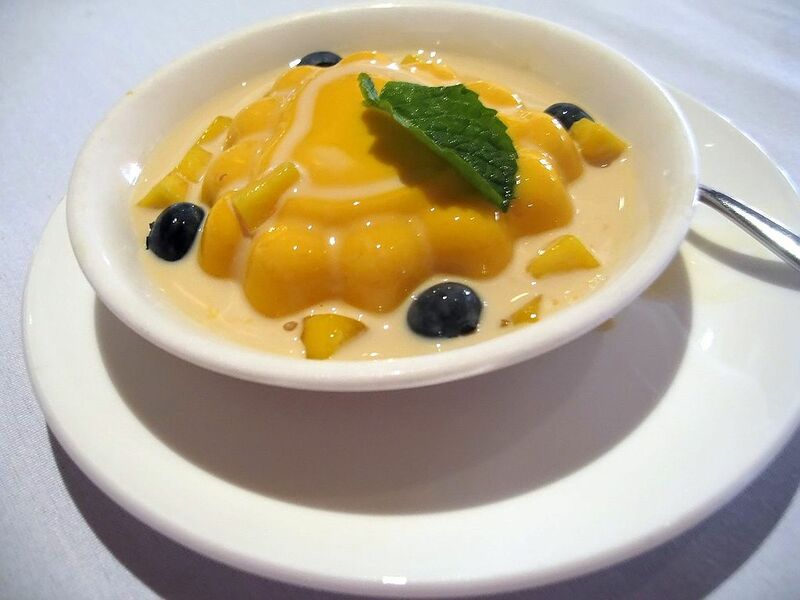 Located along Geary, Creations Dessert House specializes in Asian-style desserts. The entire menu at this shop is pretty special, featuring items such as bird’s nest, grass jelly, aloe jelly, and much more. For many, this is a great stop to test their adventurous side while also still guaranteeing a delicious treat. 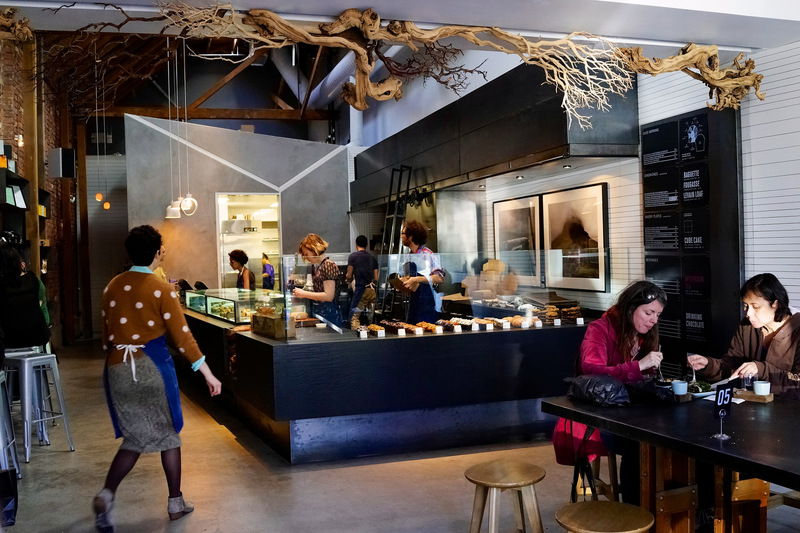 Operating as a boutique bakery in the Mission District, Craftsman and Wolves is a typically popular patisserie and will do wonders for your flavor palate. Try a Thai scone, with green curry, coconut, and candied ginger. Or more famously, the kouign amann, it’s far easier to say than it is to spell! Even more can be found in the cases at Craftsman and Wolves, including hibiscus angel food and lychee mousse. There is no way any visitor is leaving here with only one item. The city is already known for its hipster flair, and The Mill oozes hipster from every pore. Founded by Josey Baker, The Mill has an ambience that is both rustic and chic. With plenty of natural light, it is famous for combining Four Barrel Coffee with its homemade bread. But if you look past the loaves, you will also find exceptional pastries, ranging from pistachio blackberry croissants to morning buns served with kimchi and black sesame. Just in case you didn’t think it could get any better, The Mill also makes its own homemade Nutella. Operating as a bean-to-bar chocolate factory, Dandelion Chocolate is a place filled with experimentation. They take cacao beans and grind, conch, and temper them to make every chocolate bar from scratch. Not only can visitors grab a tour of the factory, but they are also able to sample chocolates from around the world, including places like Papua New Guinea and Madagascar. 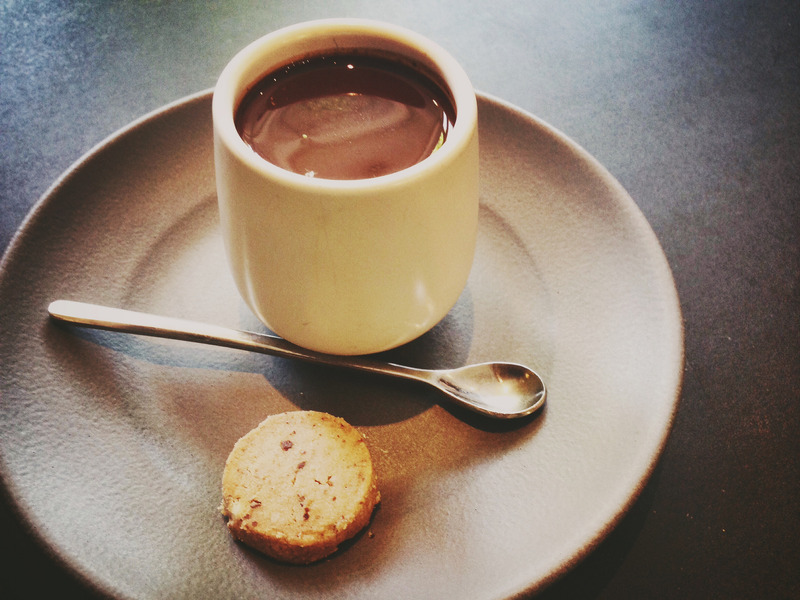 Pair the samples with drinking chocolates for the ultimate sugar high. The name is known fairly well throughout San Francisco. 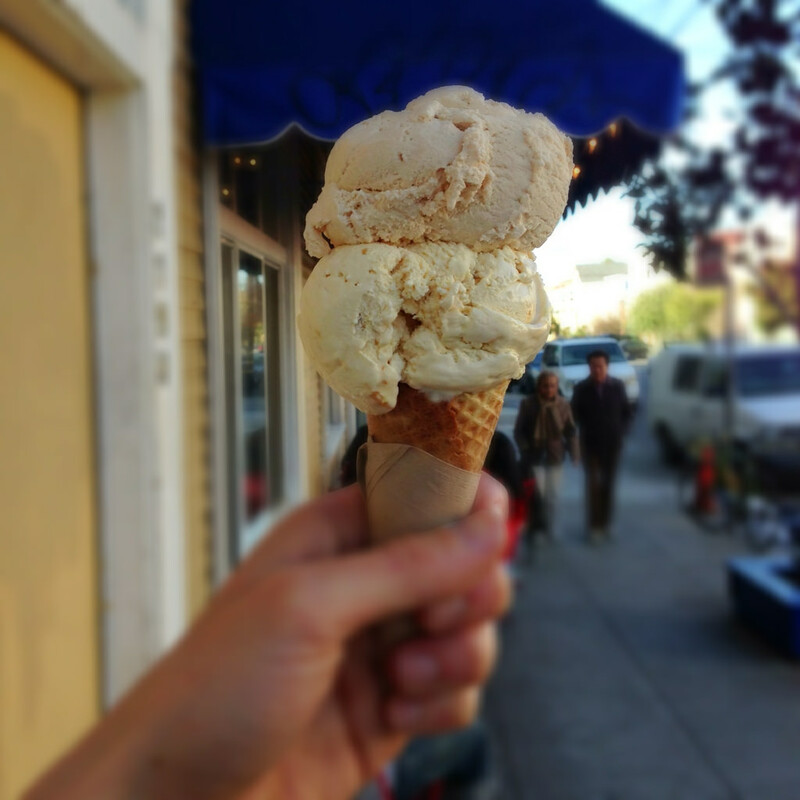 A part of the ‘ice cream trinity’ in the city, Humphry Slocombe may only serve ice cream, but its flavors are incredible. Current flavors include Elvis (The Fat Years), which includes bacon peanut brittle, as well as McEvoy Olive Oil, Hibiscus Beet Sorbet, and Candy Capp Mushrooms. Brazilian owner Cristina Arantes developed Kika’s Treats to provide city-goers with the finest quality chocolates and confections. She makes everything from cookies, salted caramels, and Brazilian desserts, to the outrageous honey cakes. Don’t miss the Brazilian honey cakes covered in dark chocolate. Also, purchases of these treats can be made through Kika’s website. Loving Cup is so much more than frozen yogurt. So, so much more, including rice pudding and frozen yogurt pies; pretty distinctive, right? In terms of their rice pudding, Loving Cup utilizes only six ingredients, ensuring a fresh treat, with a variety of flavors such as egg nog and almond butter. But really, the outrageous area of Loving Cup can be found in its pies. Let’s take the Grasshopper: vanilla frozen yogurt with Junior Mints and Oreo cookies blended in. In a pie. With an Oreo cookie crust. Game over right there. Bi-Rite Creamery may be well-known for its ice cream, but this dessert shop also specializes in plenty of baked goods. Known for handcrafted recipes, visitors can’t go wrong with choices like sour cream chocolate loaf or almond cake. And if all else fails, go with ice cream: honey lavender with Sonoma honey, boozy Irish cream, ricanelas, and spicy hot chocolate, to name a few.